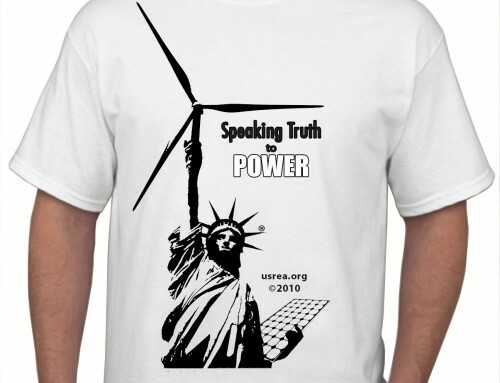 Support Renewable Energy Independence Day Now by Signing our new petition and passing it along! 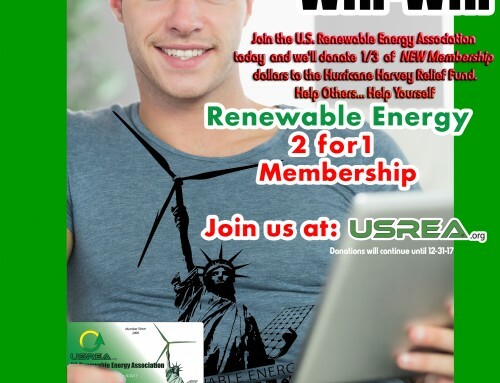 Renewable Energy Independence Day™ is a social media initiative of the US Renewable Energy Association (USREA.org). The Nationwide Petition asks Congress for a declaration of July 3rd as a date where national efforts toward achieving renewable energy use of (50.4%), as compared to non-renewable energy resources is acknowledged as a goal. This directive operates under the idea that before the US can truly have Independence Day on July 4th, the US must achieve Renewable Energy Independence. The current national percentage of Renewable Energy Use in 2012 (Approx 9.3%), represents a current Renewable Energy Day of February 2 (if a one year supply of renewable energy were used exclusively beginning January 1st, it would last until Feb. 2). 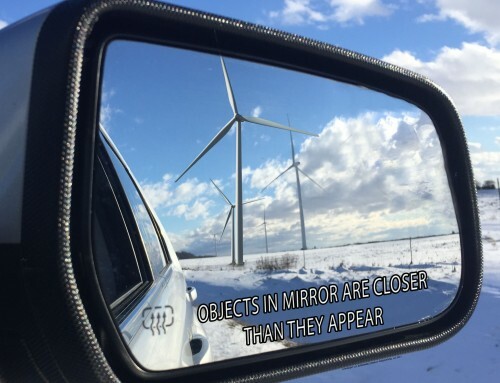 The goal of the United States Renewable Energy Association, along with supporting companies and like minded individuals, is to have a goal declaring July 3rd as the nationally recognized tipping point goal in clean energy production. It is structured somewhat like Tax Freedom Day. 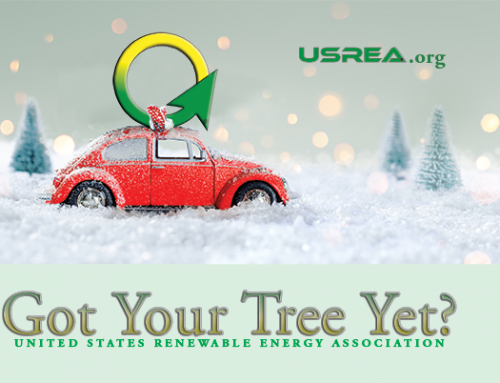 The petition is available at usrea.org and is supported by multiple National Alternative Energy companies, associations and individuals. The goal is to have 2M signatures available before July 2014 in a national social media campaign delivered to the US Congress. 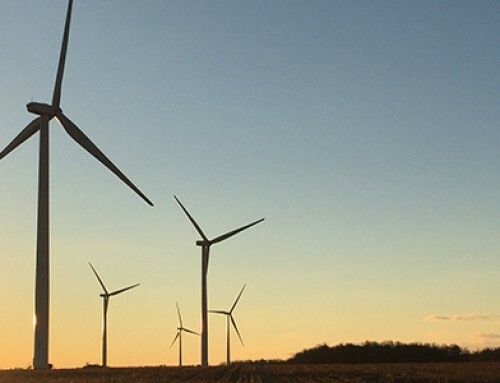 In the United States, Renewable Energy Day for 2012 is February 2, for a total average effective use rate of 9.3 percent of the nation’s energy use. This information is the most current published data available (2012) from the US Energy Information Administration. Renewable Energy Day is the first day of the year in which a nation as a whole has theoretically switched from Renewable Energy use, from all sources, and moved to the balance of yearly energy production from non-renewable sources such as coal, petrolium, natural gas, nuclear, etc.